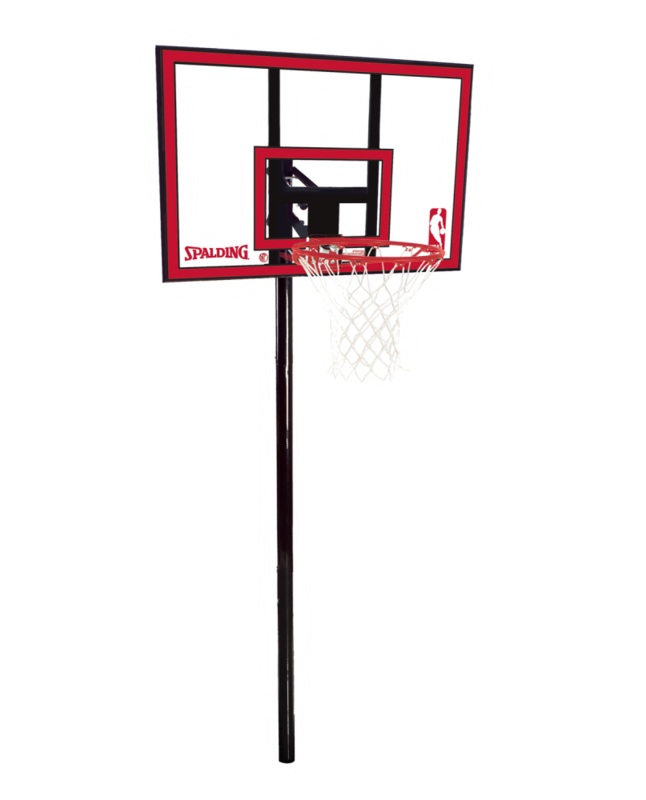 The Spalding 44" polycarbonate basketball goals in ground system provides everything you'll need for driveway fun with your kids! Inspire beginner athletes to get outside and play the game with Polycarbonate In-Ground Systems. Ideal for youth and beginner players, the system has an easy to use height adjustment feature that allows athletes - with practice and determination - to grow with their goal.